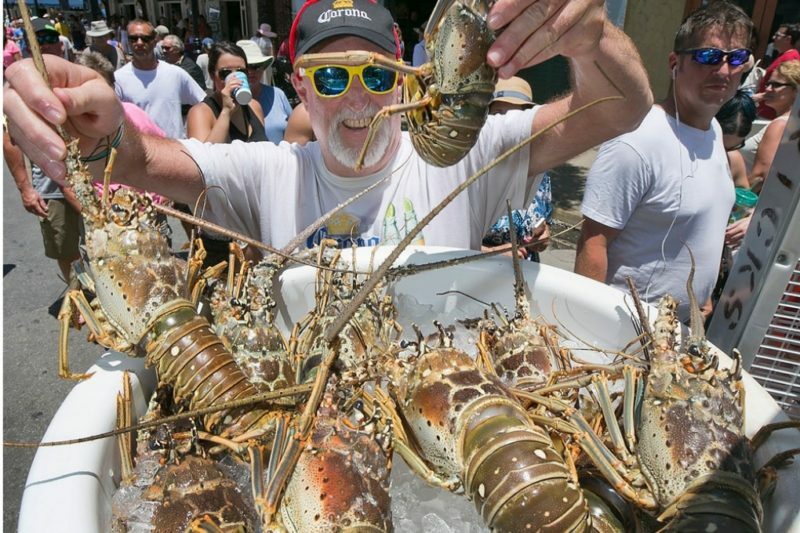 For the last 22 years, Key West has thrown a huge summer party in August to celebrate the opening of Lobster Season. Thousands descend on Duval Street for the street fair and lobster feast available from the the Atlantic Ocean to the Gulf of Mexico. And it’s for a good cause! Key West Lobsterfest donations are made to local students for college scholarships. 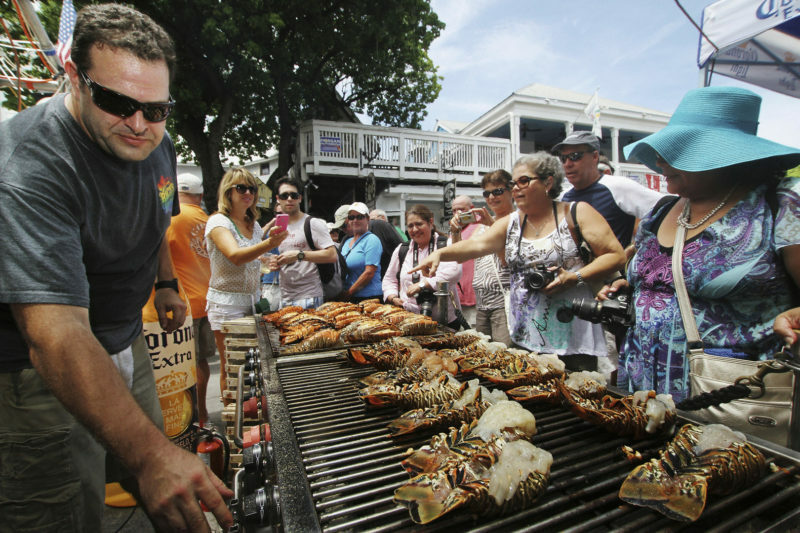 The Key West lobster differs from the famous Maine Lobster, though Maine Lobsters are available at some of the booths at the feast. The Caribbean “rock lobster” dons large antenna on its head, which lends to its local nickname, the “Bug”. 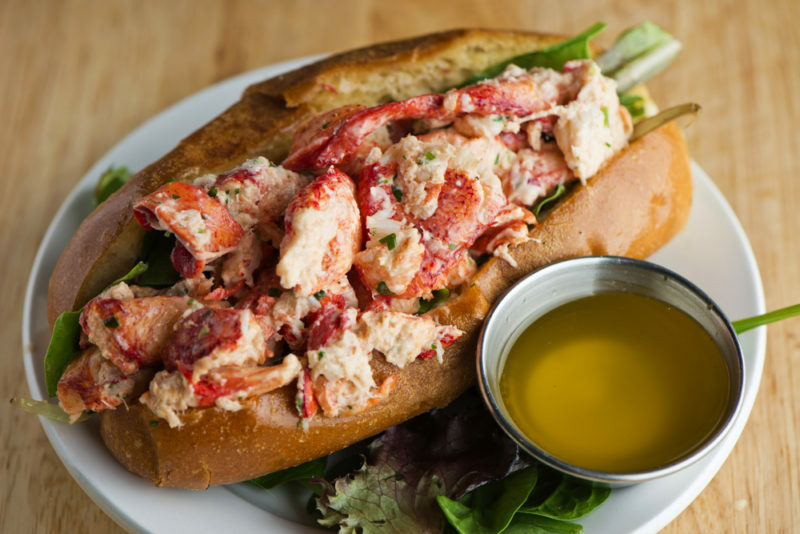 This creature lacks the meaty claws that are found up north, but we assure you, Florida lobster is just as tasty. You can’t beat fresh. Every year, the State of Florida holds a Lobster “Mini Season” on the last consecutive Wednesday/Thursday in July and many people travel to Key West to catch the Bugs themselves. The commercial Lobster season in 2018 runs from August 6 to March 31. For four glorious days, the lobster reigns king in Key West, beginning with a Lobster Boil on Thursday, August 9th. In 2018, you’ll find this celebrated event on the rooftop of the Waterfront Brewery at 201 William Street. Friday’s activities include the infamous Duval Crawl, an invitation to drink your way from the Ocean to the Gulf. Save yourself for Saturday when Duval Street erupts with lobster fever, offering tasty lobster prepared every way imaginable. On Sunday, if you haven’t had your lobster fix yet, wake up to the “Sumptuous Lobster Brunch” at First Flight, 302 Whitehead Street. Don’t miss the day long concert at Greene Street and Duval Street to dance off the effects of all the lobster you’ve been enjoying. Craft, souvenir and t- shirt booths are intermingled with the food booths along Duval Street. You’ll find great live music at the many bars en route. 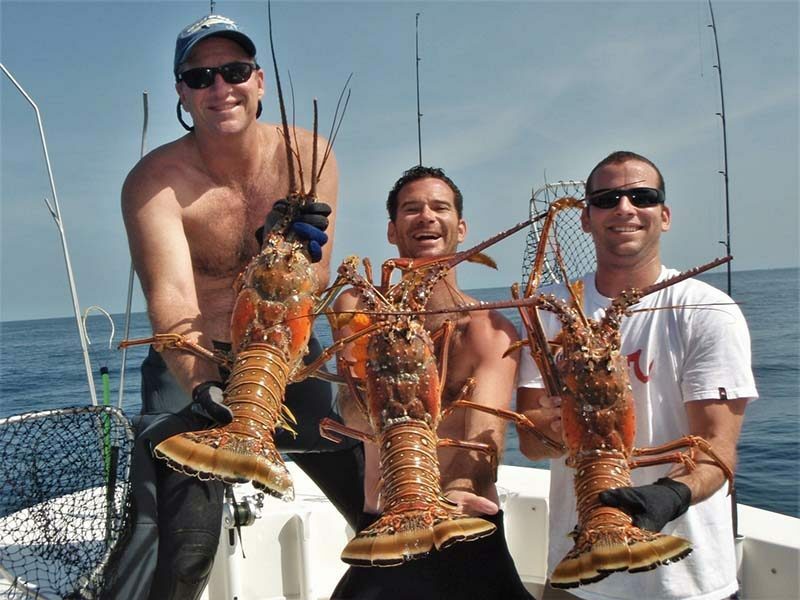 Catch your own fresh lobster on one of Key West’s many great charter boats. 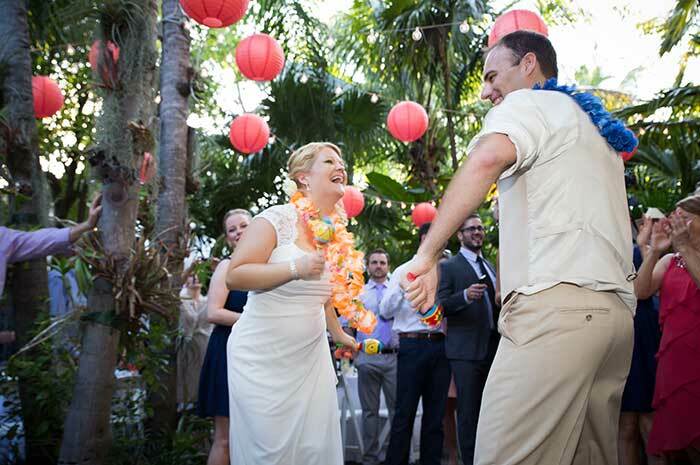 Old Town Manor concierge will help you reserve an awesome day on the water. 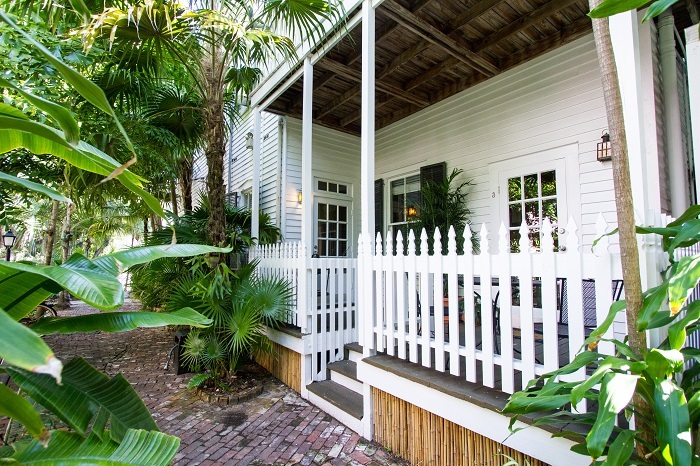 Ready to experience Key West Lobsterfest for yourself? 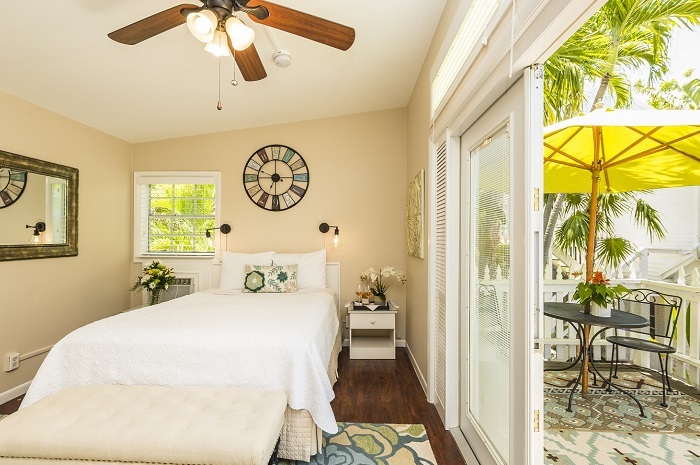 Check availability at Old Town Manor & Rose Lane Villas here. 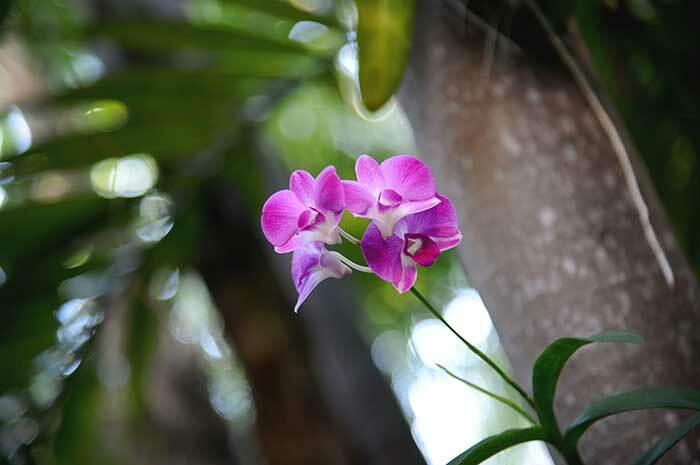 Read our other concierge recommendations on our blog here. Bon appetit!